T his is a guest post by Dr. Paul McCarroll, clinical lead at PMC Performance. Paul has graduated with degrees in both medicine and physiotherapy, is currently working as a Junior Doctor and is a fully qualified physiotherapist. Paul takes an evidence-based approach to injury and pain management. He works with a wide range of high-level athletes in international athletics, rugby, cricket and powerlifting. 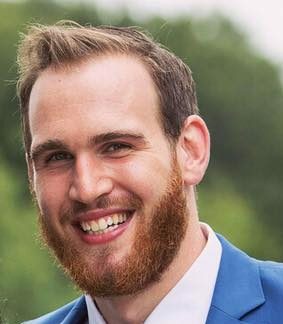 Paul himself is an AIL rugby player with the famous Garryowen RFC in Limerick, Ireland. Whilst I’m sure that some will disagree with this post, I think there are some important points to discuss. For those of you who are students, you’ll read in your textbooks and course curriculum about “manual therapy” (an umbrella term for joint jiggling, massage, myofascial release, trigger point therapy, etc.). For those of you who have visited a physical therapist as a patient, you’ll perhaps associate physiotherapy with ‘Hands On’ treatment. In the case of fascia, to gain a 1% compression and 1% shear of the IT (iliotibial) band for example, a therapist would have to be capable of producing 9,075 N (925 kg) and 4,515 N (460 kg) of force to the fascia, respectively. These are forces well outside the realms of a therapists hands. 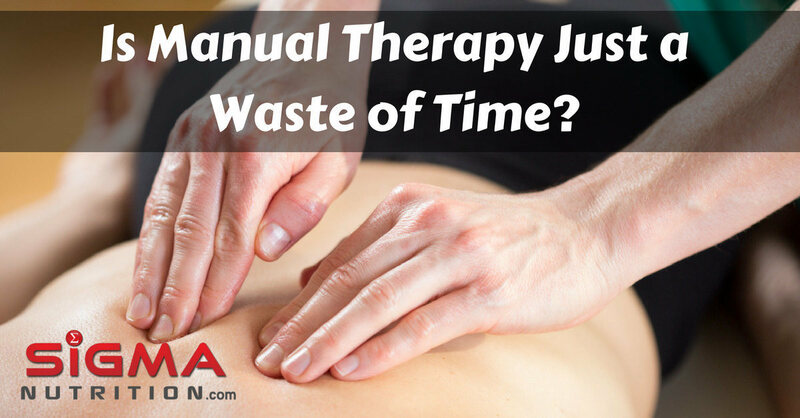 So if manual therapy doesn’t lengthen tissues, break apart fascia, release adhesions or remove waste products, then what does it do? Well it may have some effect on the nervous system, by giving a subjective transient feeling of decreased stiffness and pain. But by “transient”, we’re talking a matter of minutes here. So am I saying that nobody should get a massage ever again? Rather, my gripe here is the over-prescription of passive treatment. Massage/manual therapy will NOT cure your tendinopathy, fix your hamstring injury or heal your back pain. As they say, if it sounds to good to be true… it probably is. If you find that a massage makes you feel better, then maybe that is indication enough to get one. But lets not falsely advertise its benefits, then maybe we can stop arguing about its uses and offer our patients the most evidence-based treatment to provide the most favourable patient outcomes. Can it have a place in treatment? If we were to think of an analogy where we humans are machines, then what would massage be? Well I don’t think massage is the oil, the gears, the fuel, nor the engine. But it may be the paint on the outside. It may appeal more to the subjective well-being of an athlete. And we all know that is an extremely important factor. I feel that if training methods, hydration, nutrition and objective recovery is maximised then we shouldn’t discourage athletes from getting these other adjuncts if they feel it benefits them. Where I have my issues is with the business side of the fitness industry, creating a reliance of an athlete on the hands of a therapist. Where do the ethics come in here? Have you taken the patients autonomy from them? Maybe we should be honest with whats really going on? So what is the holy grail? When you find it, let me know! All recent evidence points to Exercise and Education, but that’s a topic for another day. Thanks to Adam Meakins and Rethinking Physiotherapy for some great content.